I’m Joni Eareckson Tada. When I was a child, my family and I would camp among the sand dunes of Delaware Beach; and I loved to collect shells at the seashore. My favorite was the nautilus: a beautiful spiraled shell of soft pink and brown stripes. The tiny creature inside the shell grows and, as it does, it first fashions and then steps into a new chamber, sealing its old chamber behind him. The nautilus lives a life of constantly filling one space for only as long as it takes to build a new one into which he can then move and grow. 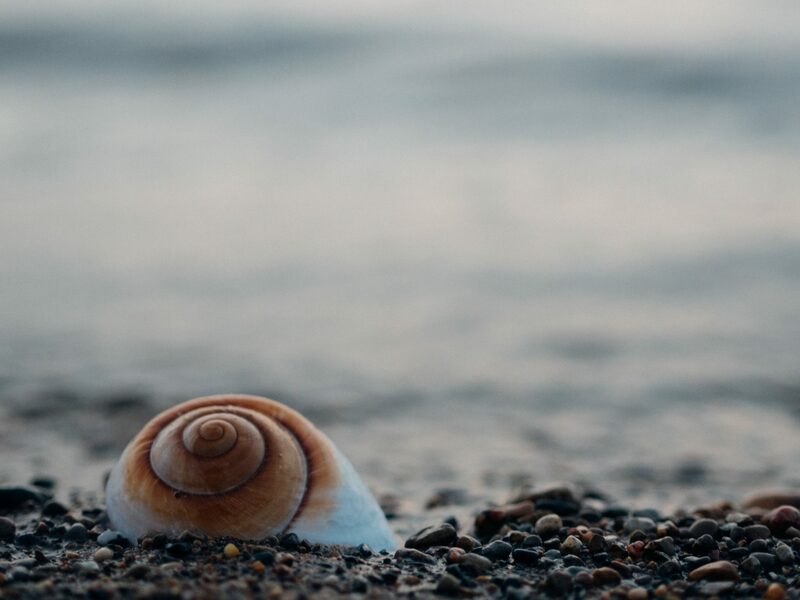 Although many years have passed since my beach camping days as a child, I still keep a nautilus shell on my desk to remind me to leave the past behind. It’s always more grand to press on, as Philippians 3 says, and move into a higher calling. If you need to know where you’re going, remember the nautilus: press on to the high calling of knowing Jesus better.